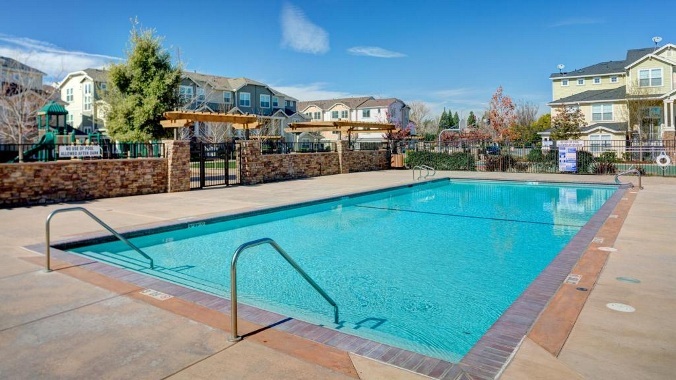 Located in charming Morgan Hill, tucked into the base of the Santa Cruz mountains, Madrone Plaza welcomes residents home to a picturesque setting just outside of the hustle and bustle of Silicon Valley. Inspiring creativity, innovation and relaxation, Madrone Plaza is the perfect escape in the heart of Santa Clara County. Madrone Plaza offers something for everyone and every lifestyle. The Madrone Plaza Villas boast square footage between 1,773-1,929. The three-story spacious townhomes offer the ultimate in townhome living. Featuring gourmet kitchens, private master suites and plenty of room to work and play. 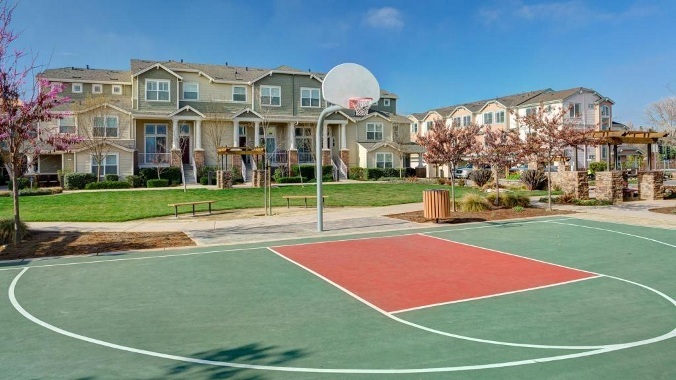 In addition to the gorgeous homes, residents have full access to all of the on-site amenities that Madrone Plaza offers to include: * Community clubhouse * Swimming pool and hot tub * Bocce ball and basketball courts * Putting green * Tot lot. Also available is a community BBQ area complete with benches and a sitting area perfect for entertaining family and friends on a warm summer night.